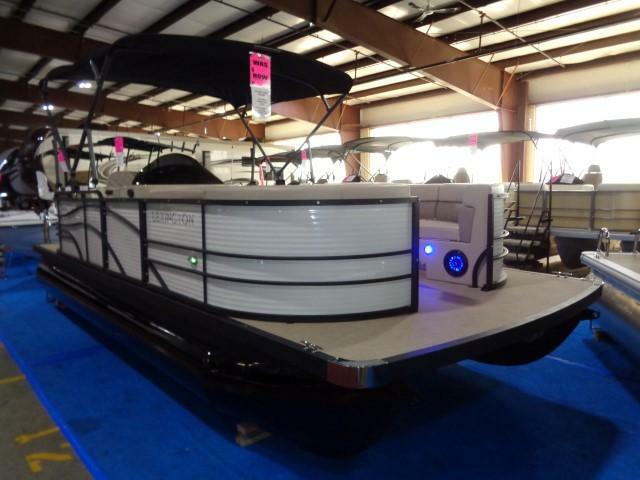 SAVE ON THIS BOAT!! 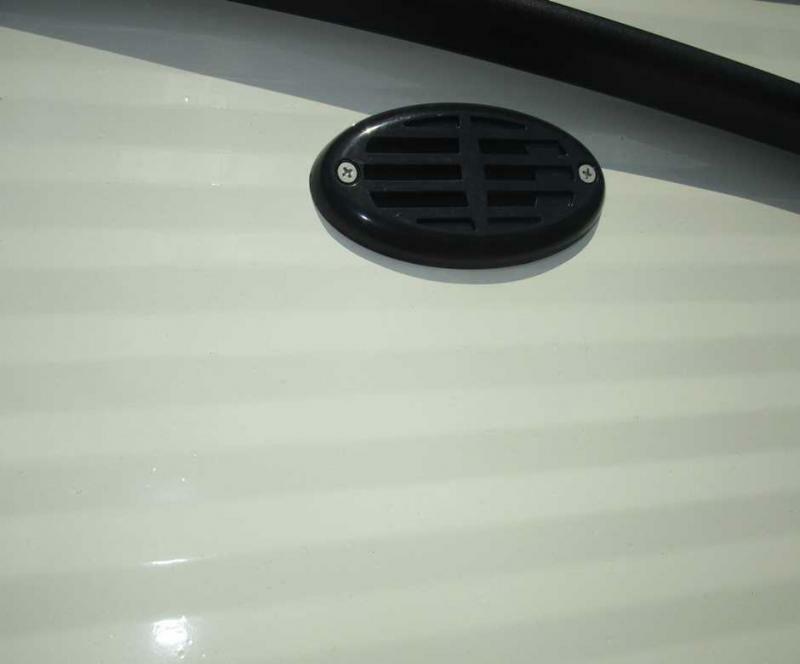 SOME MINOR DINGS AND SCRATCH. 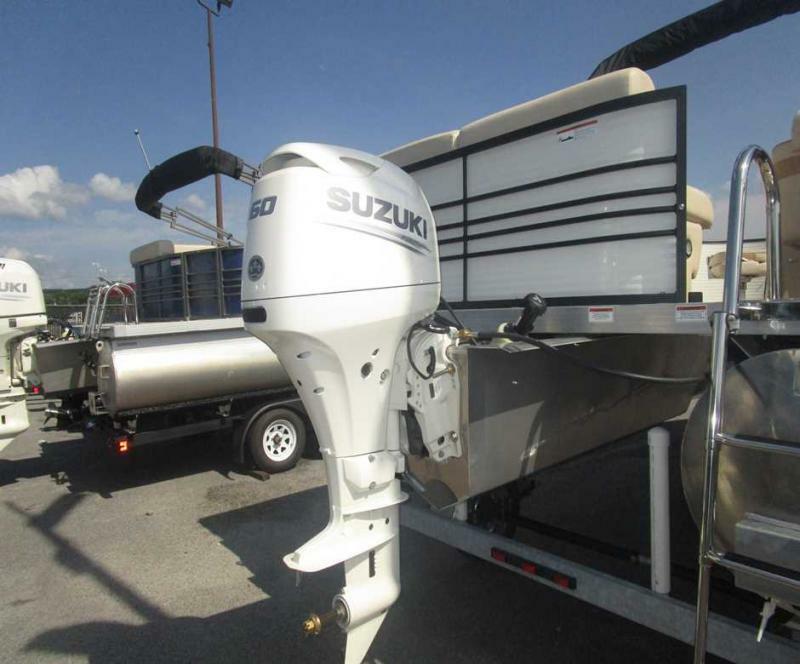 FULL LIMITED LIFETIME WARRANTY AND GIMME 6 YEAR SUZUKI WARRANTY. 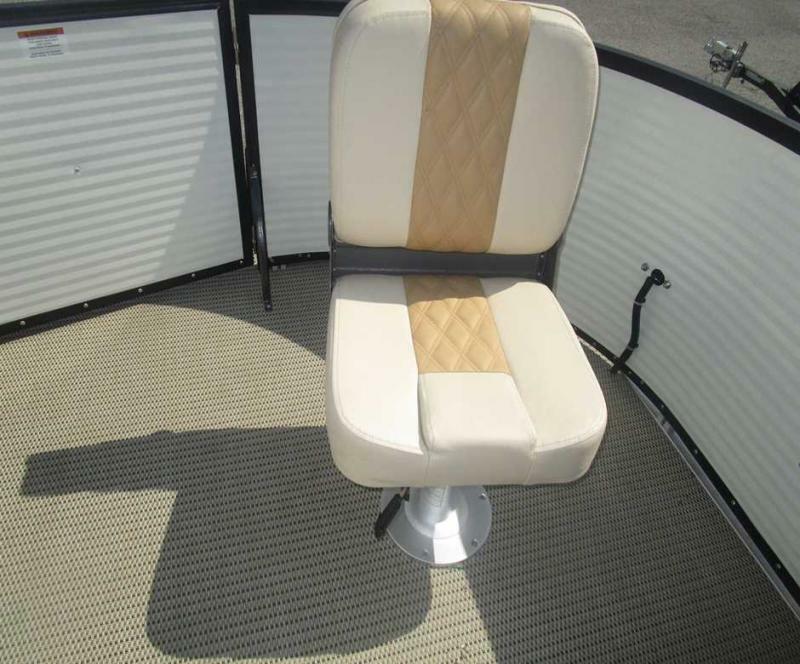 NO COSMETIC WARRANTY. 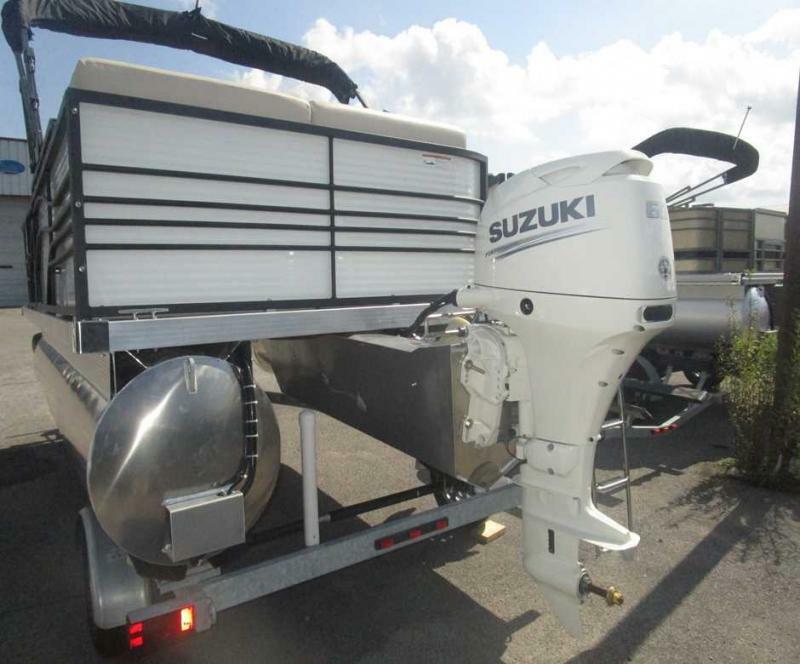 INCLUDES 60HP SUZUKI O/B MOTOR !!!! 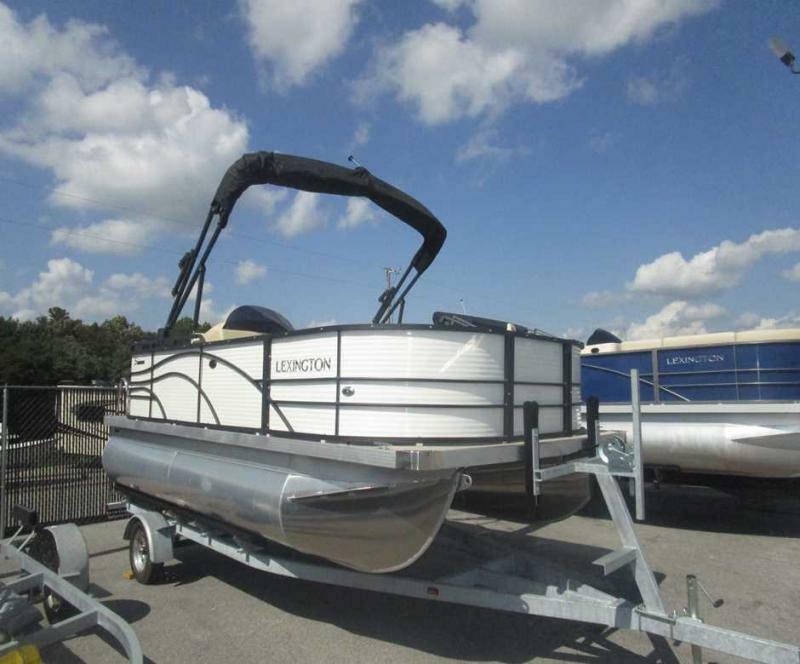 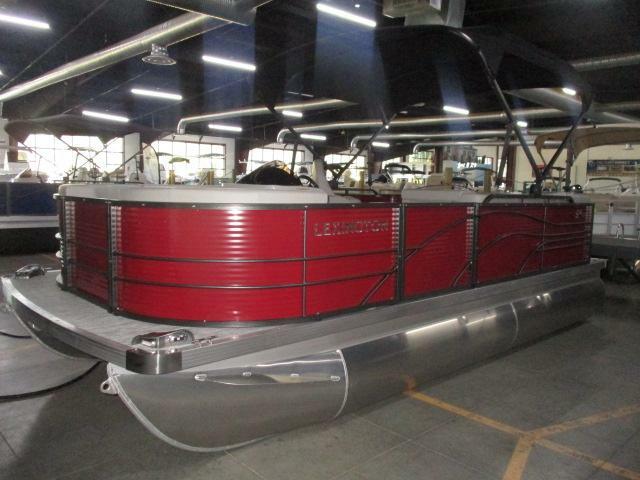 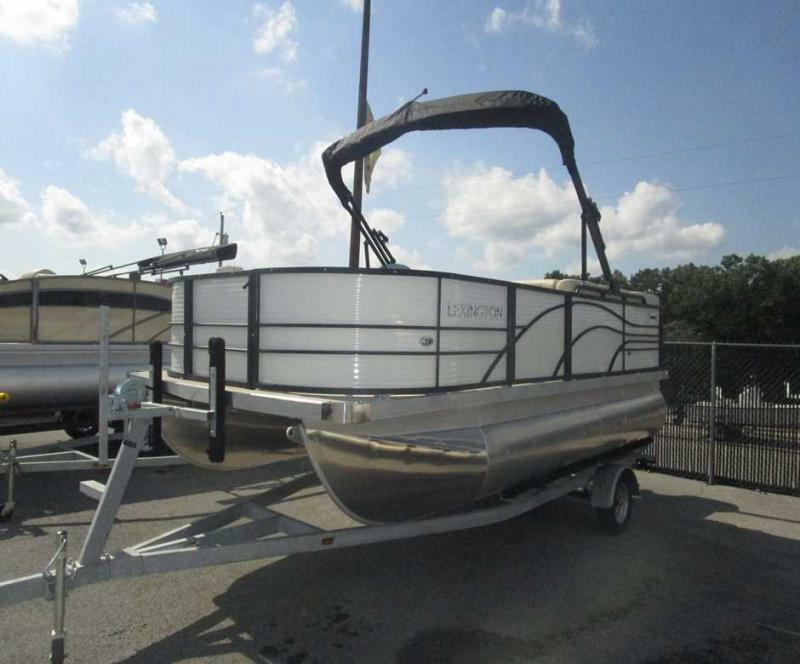 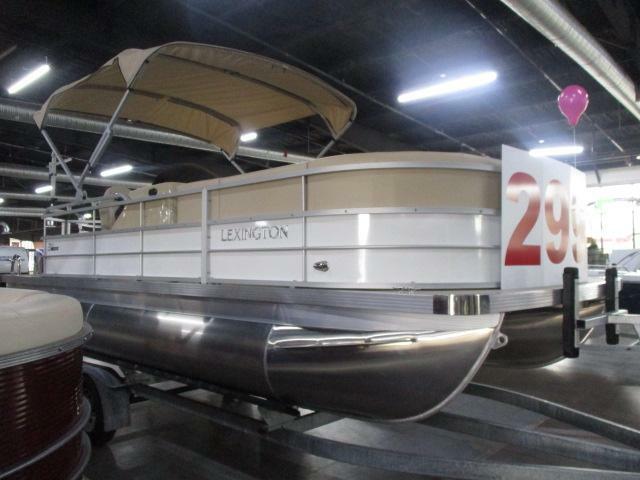 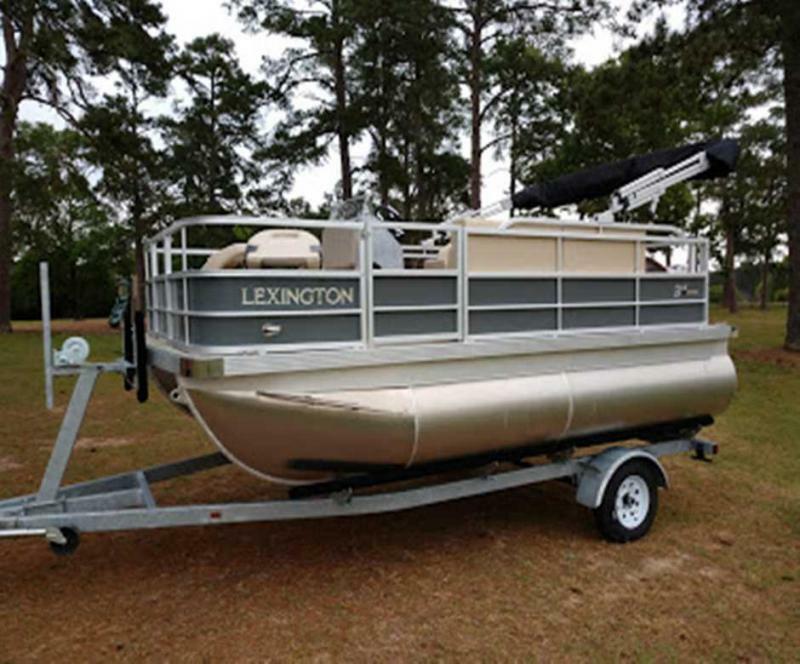 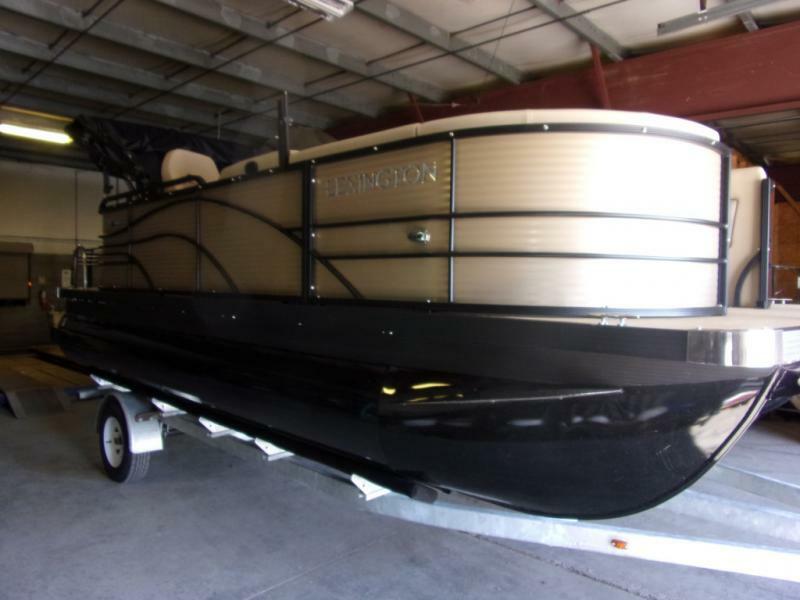 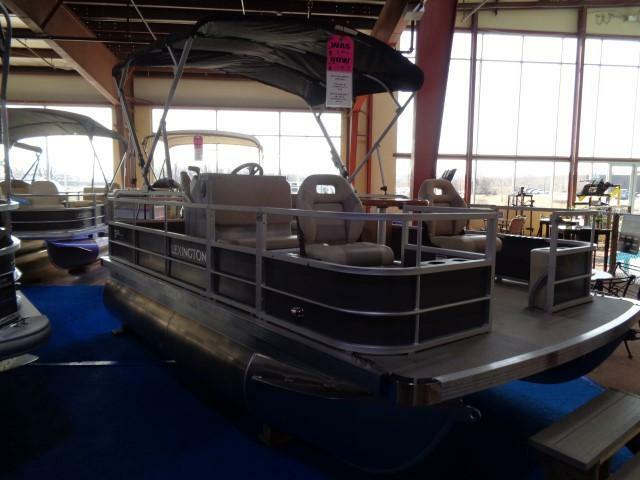 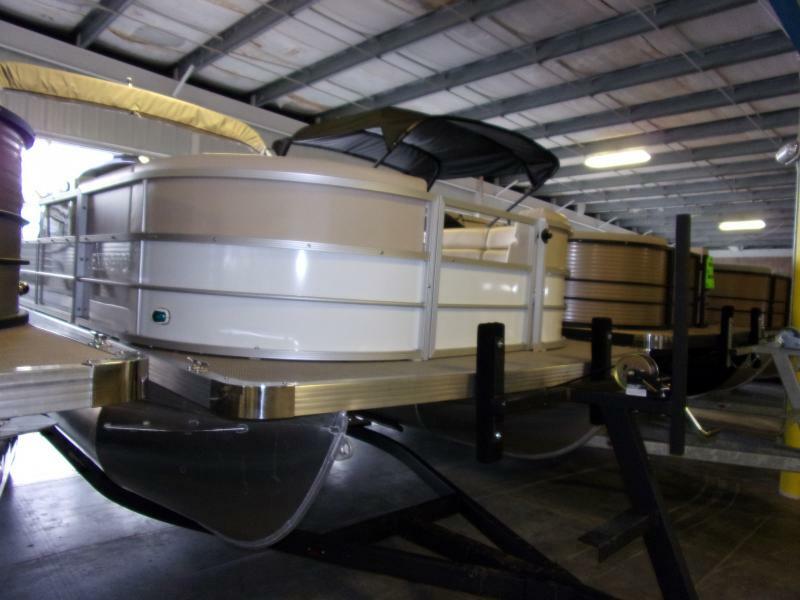 A LOT OF PONTOON IN A LITTLE PACKAGE! 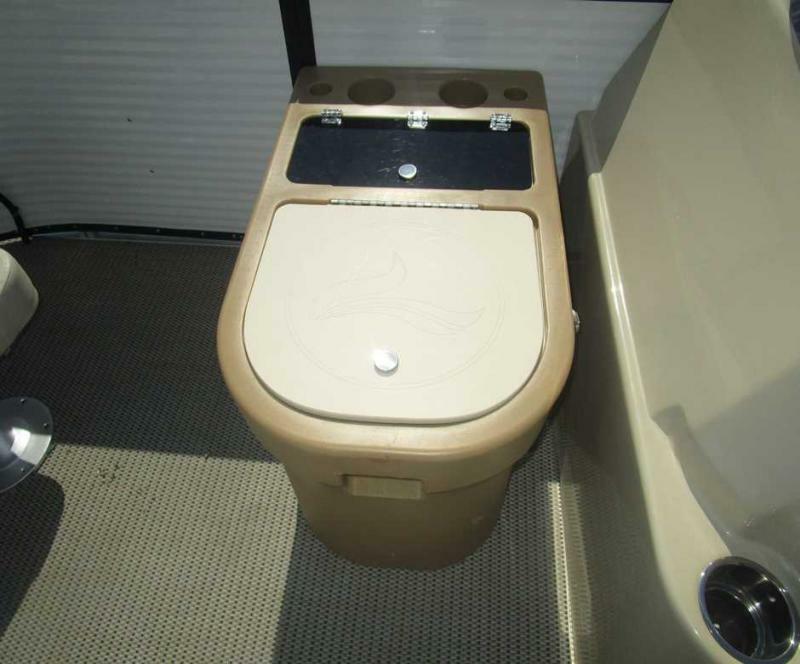 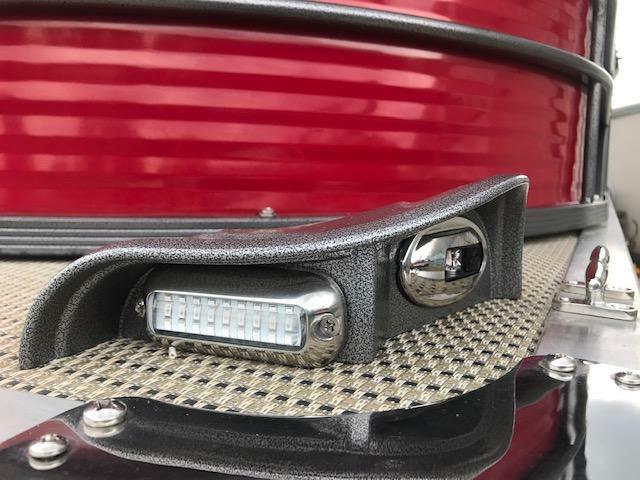 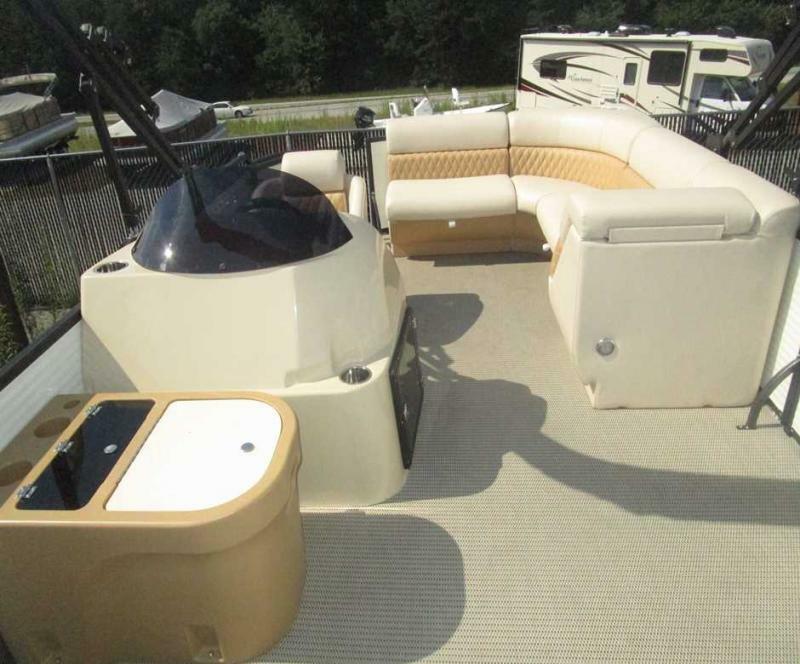 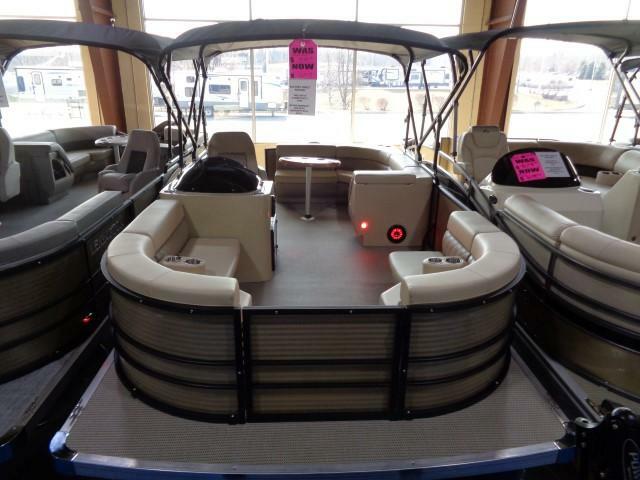 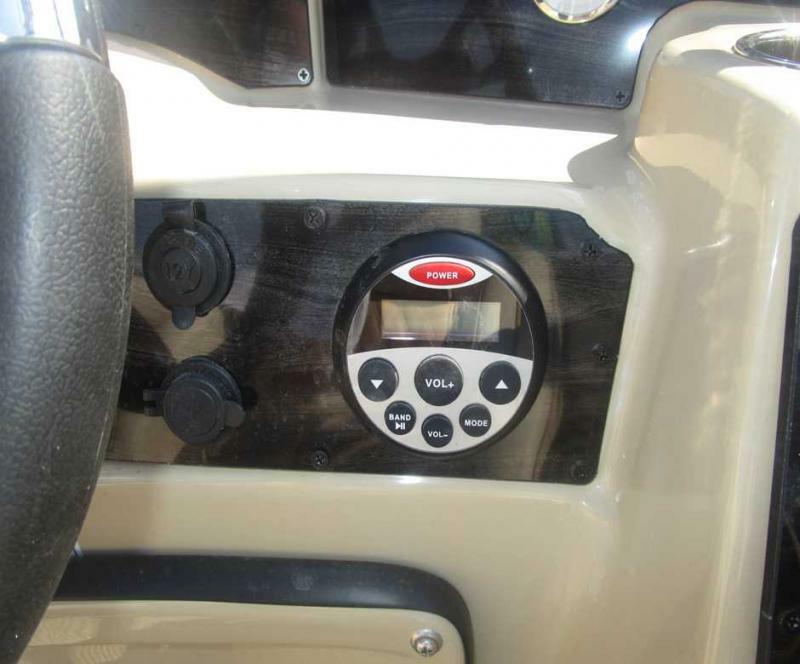 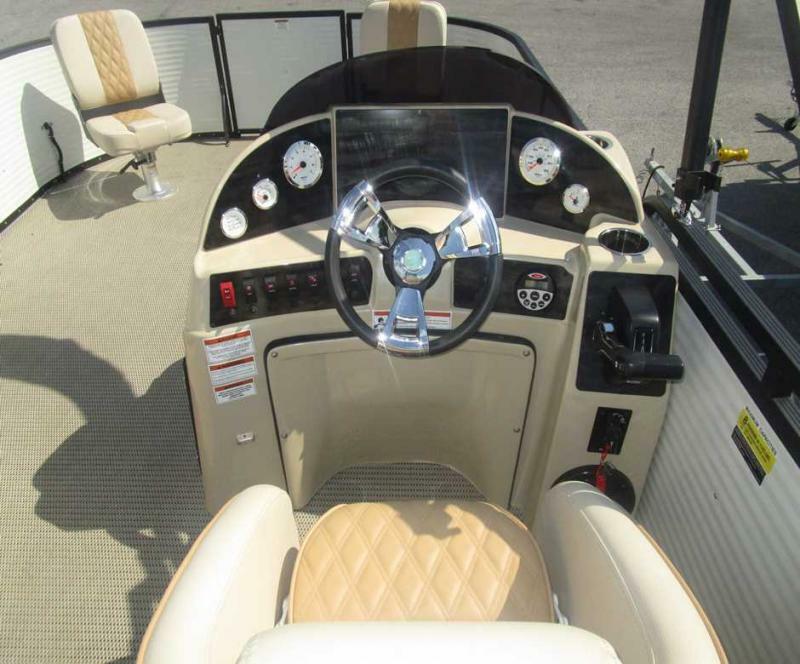 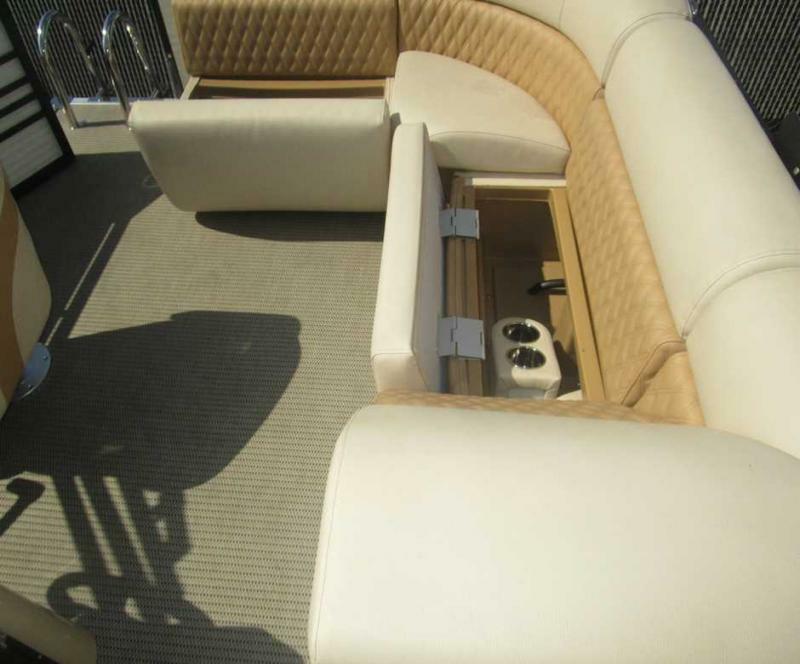 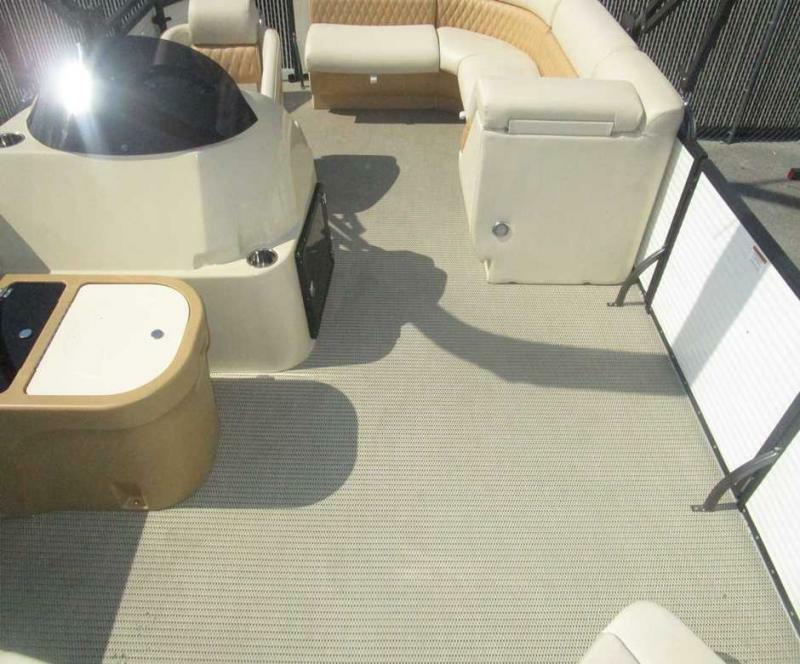 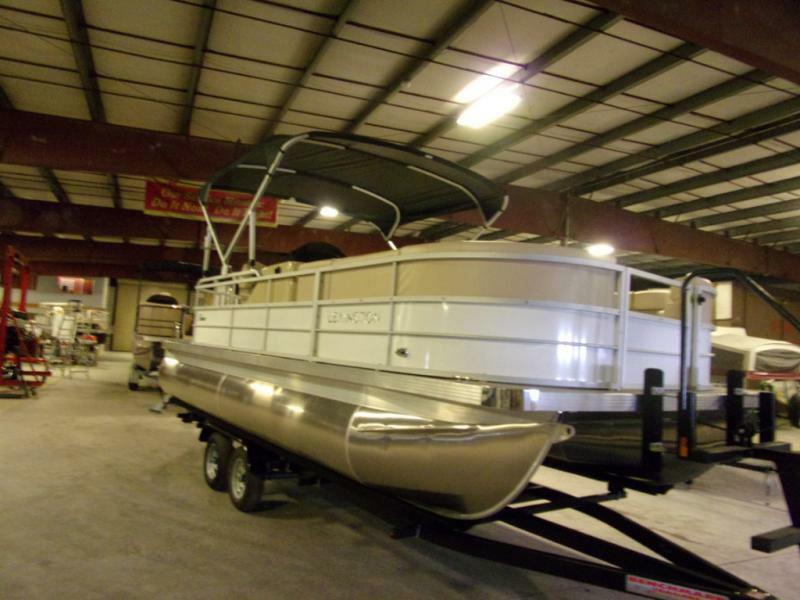 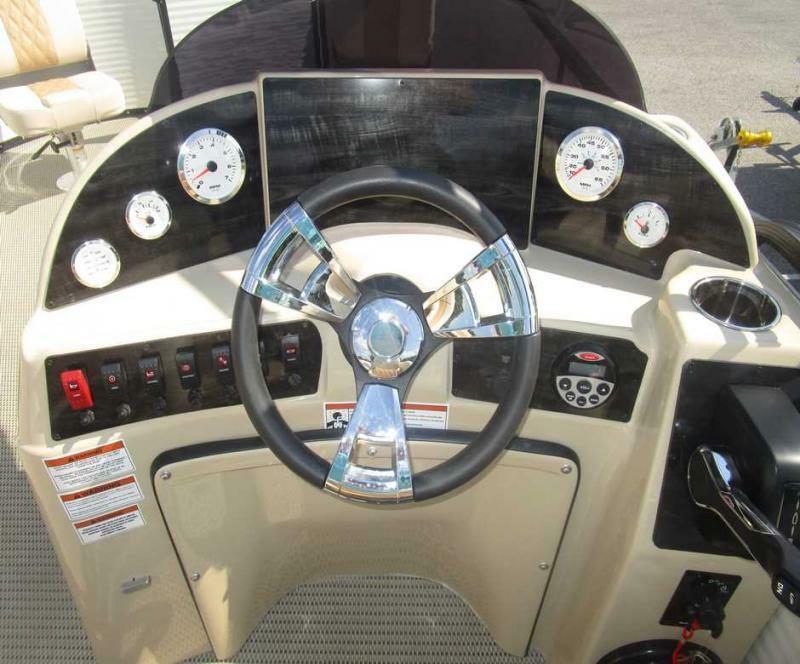 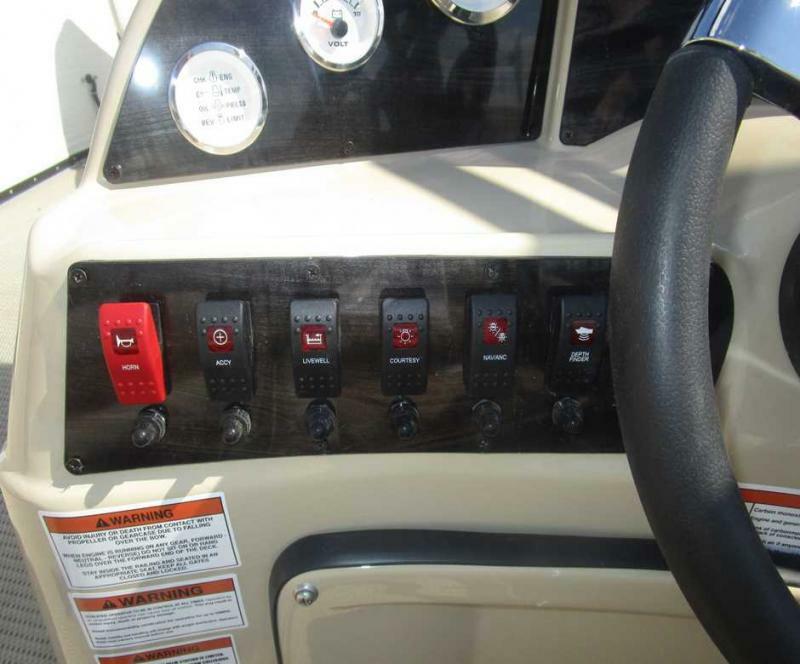 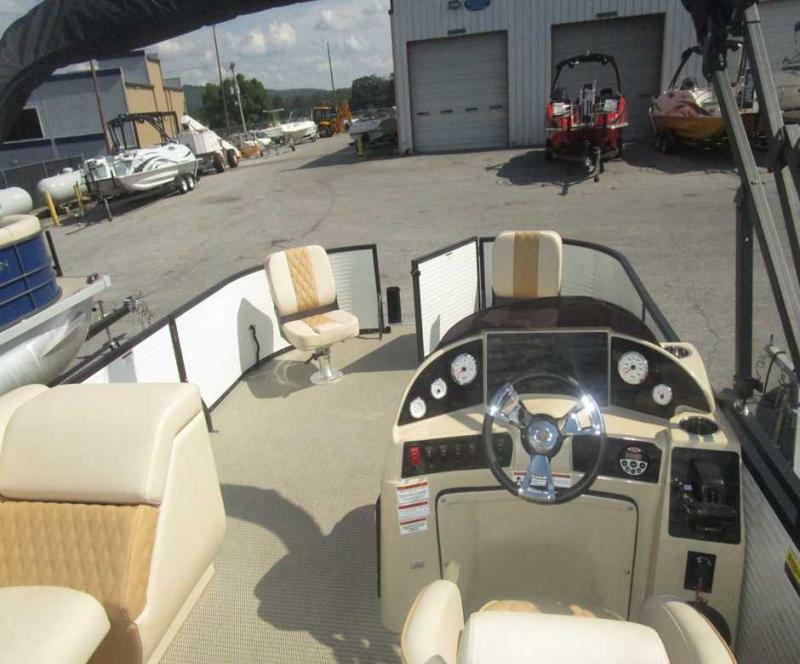 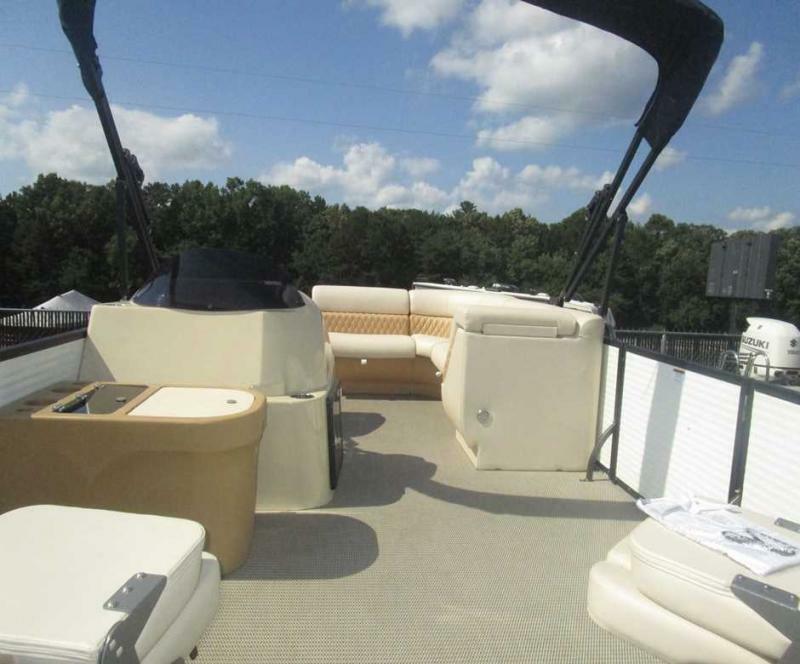 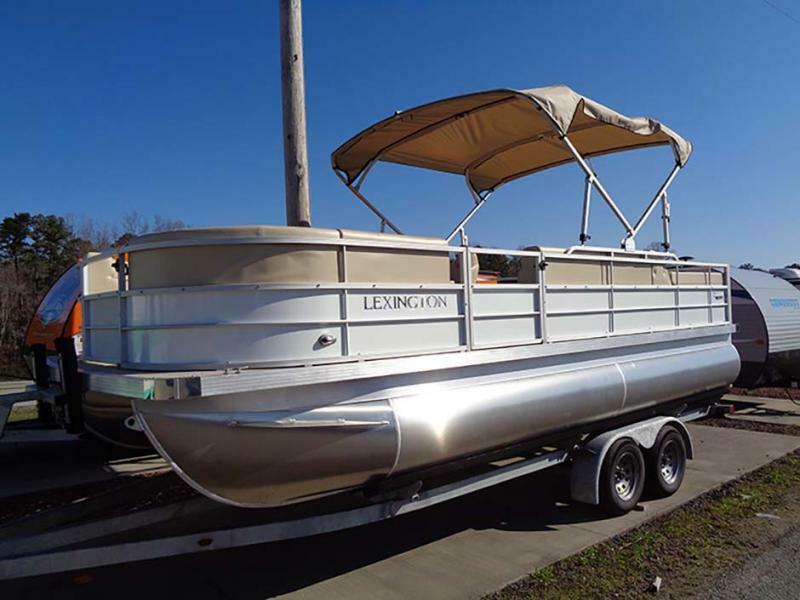 8FEET 6 WIDE WITH SEA GRASS FLOORING, TILT WHEEL ON THE EXECUTIVE CONSOLE WITH FULL GAUGE PACKAGE. 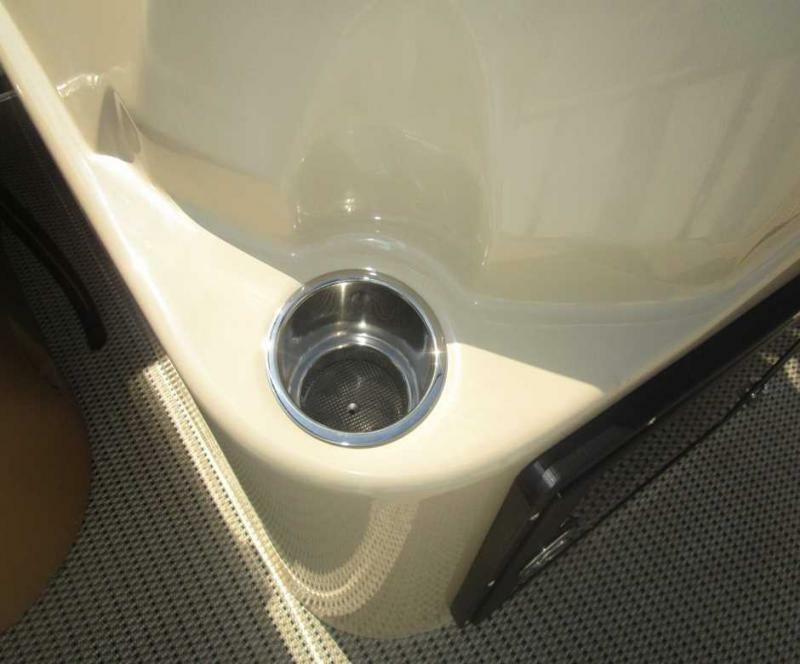 WATER PROOF STEREO W/SPEAKERS. 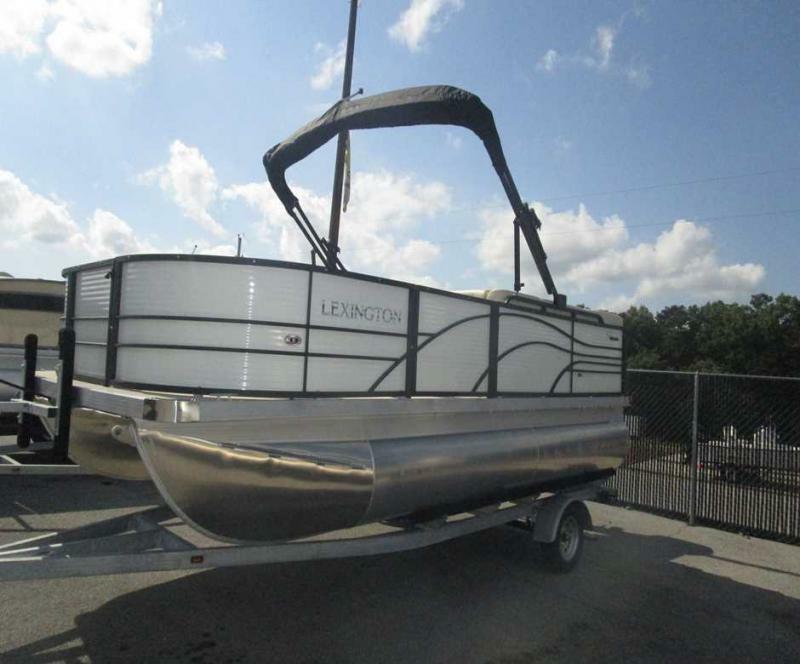 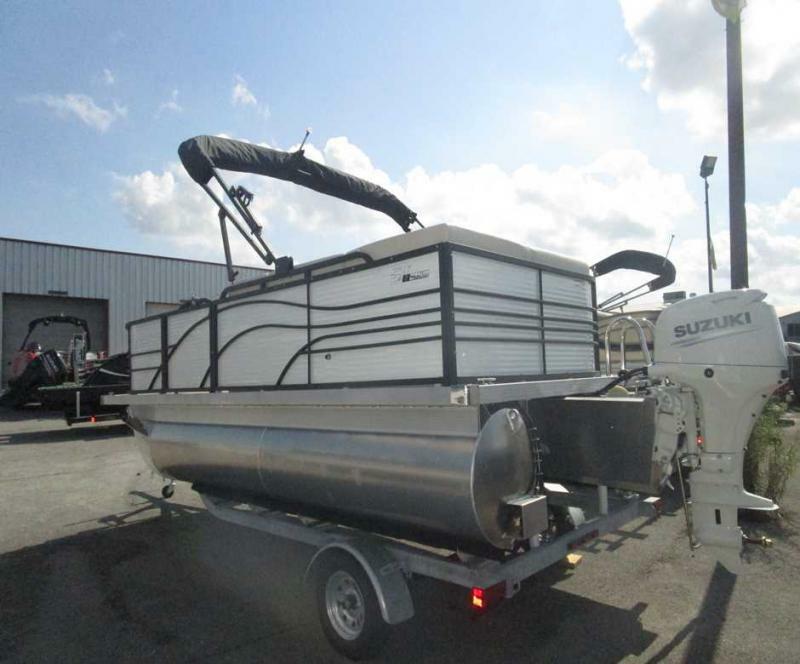 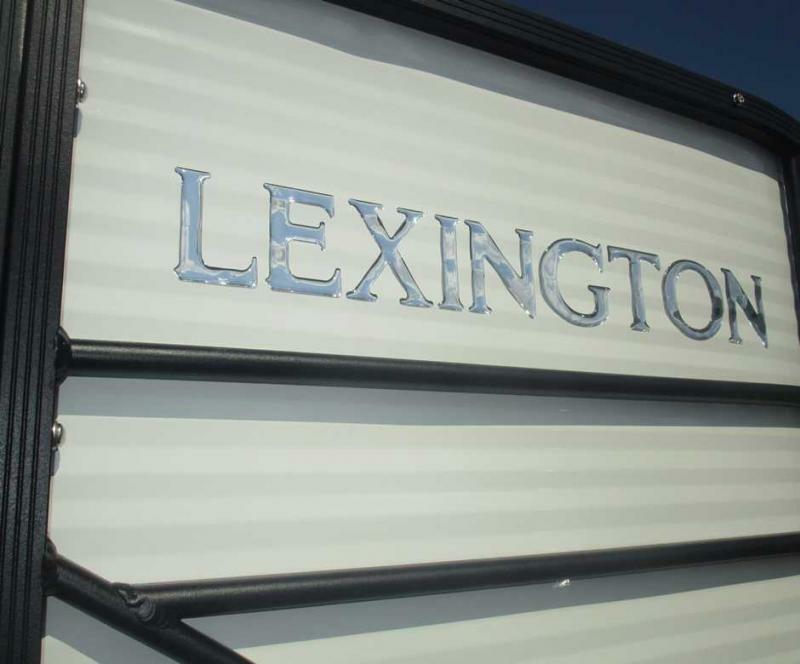 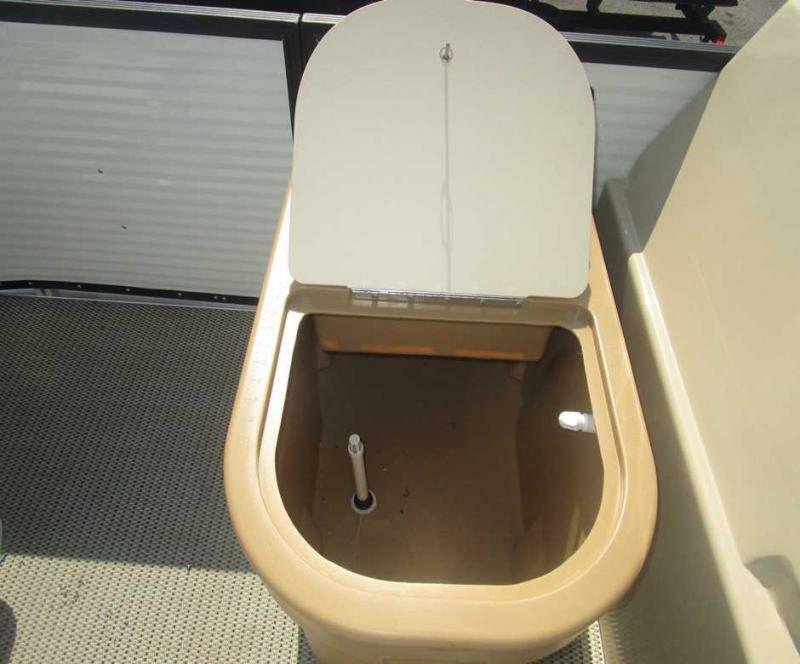 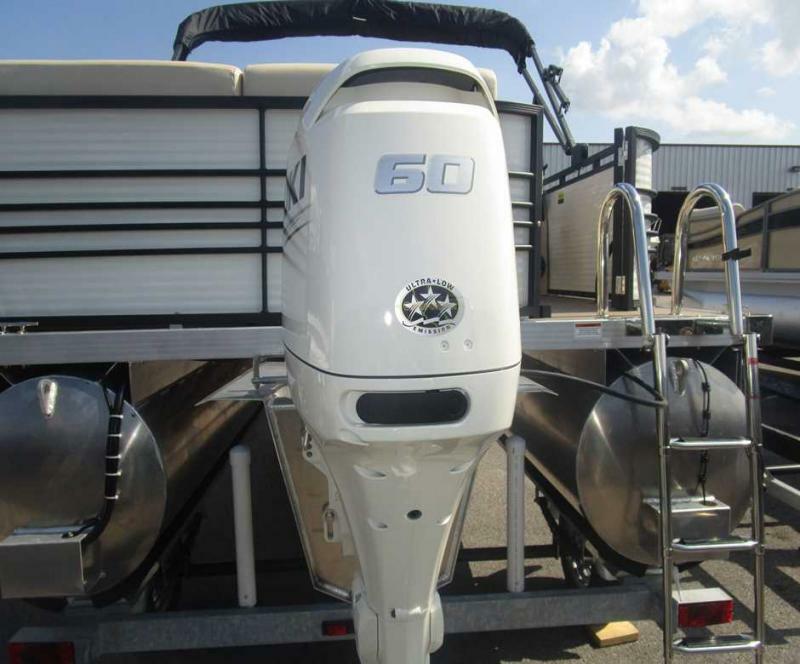 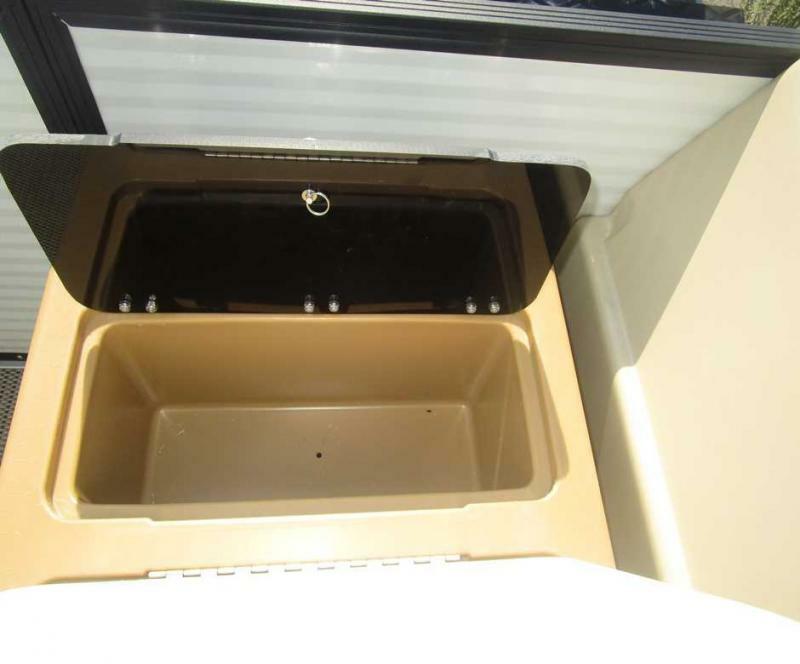 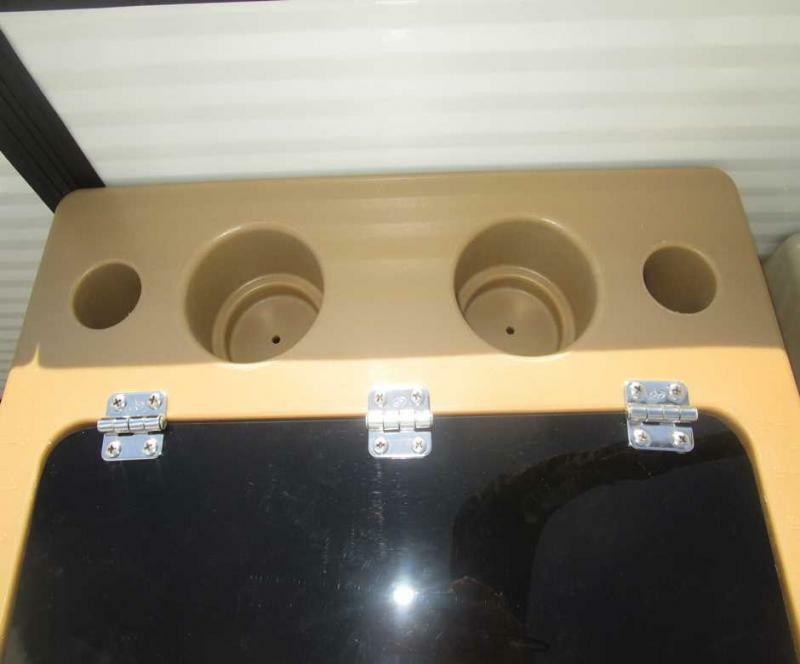 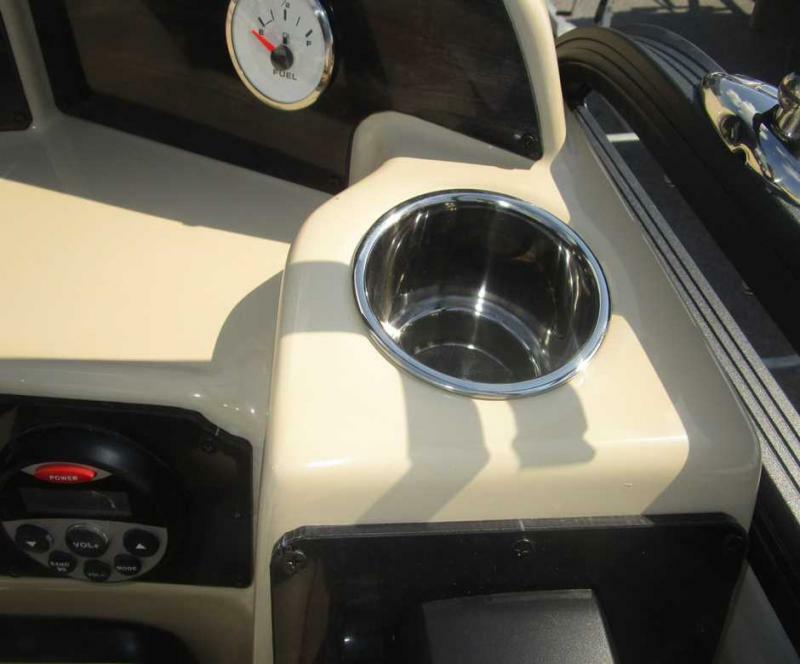 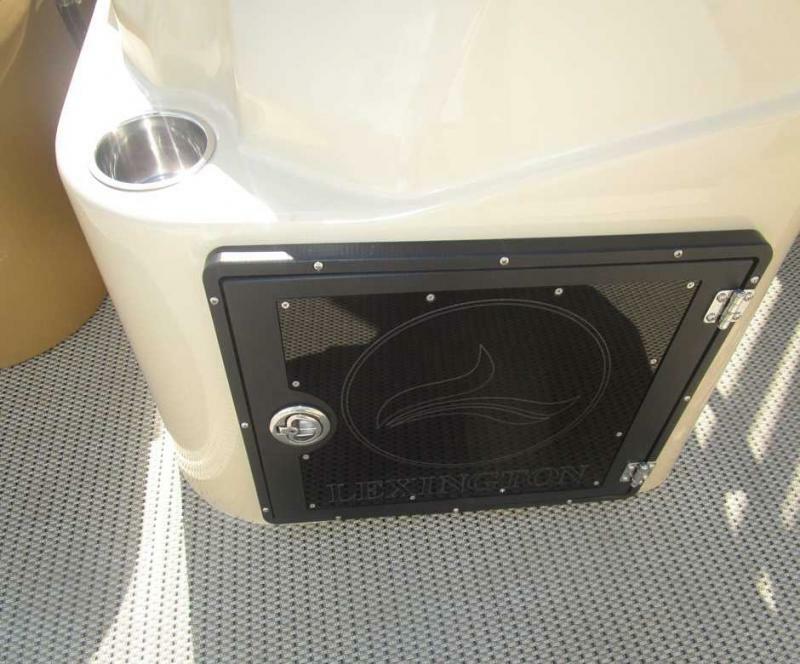 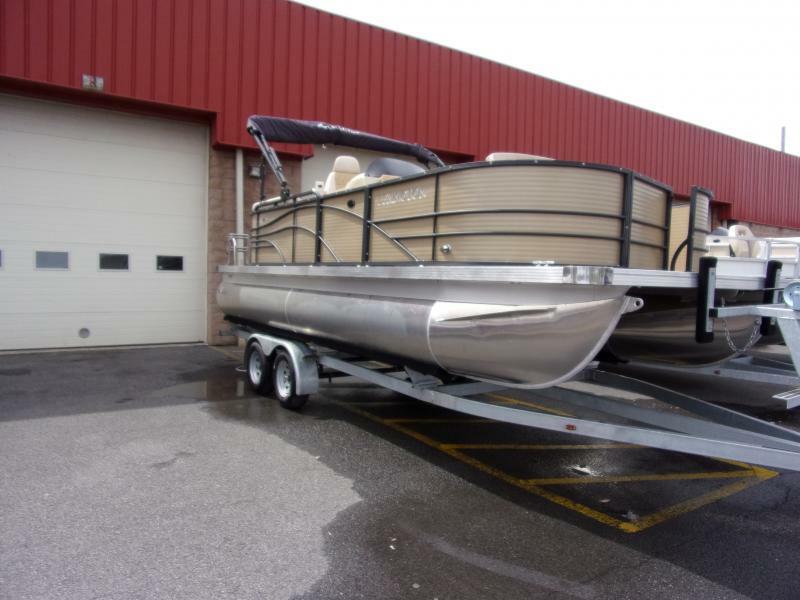 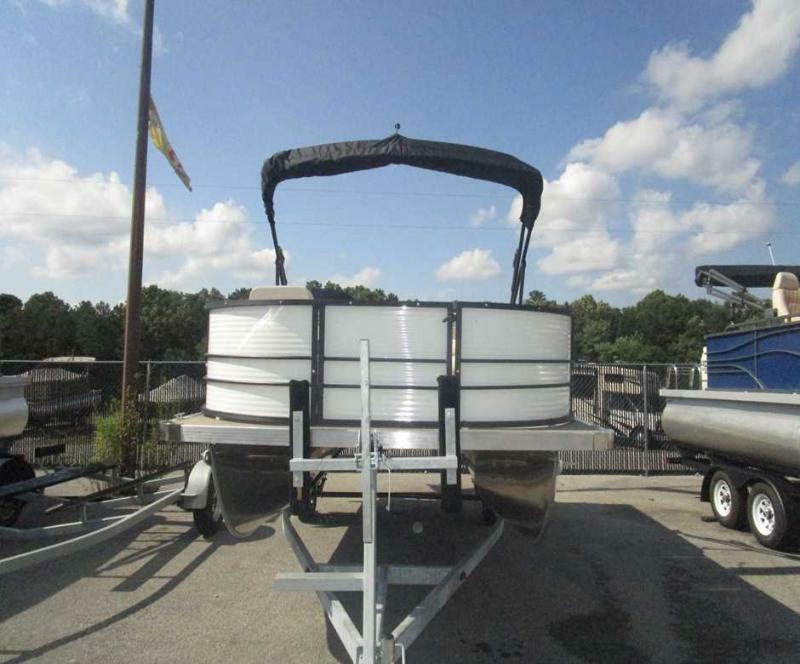 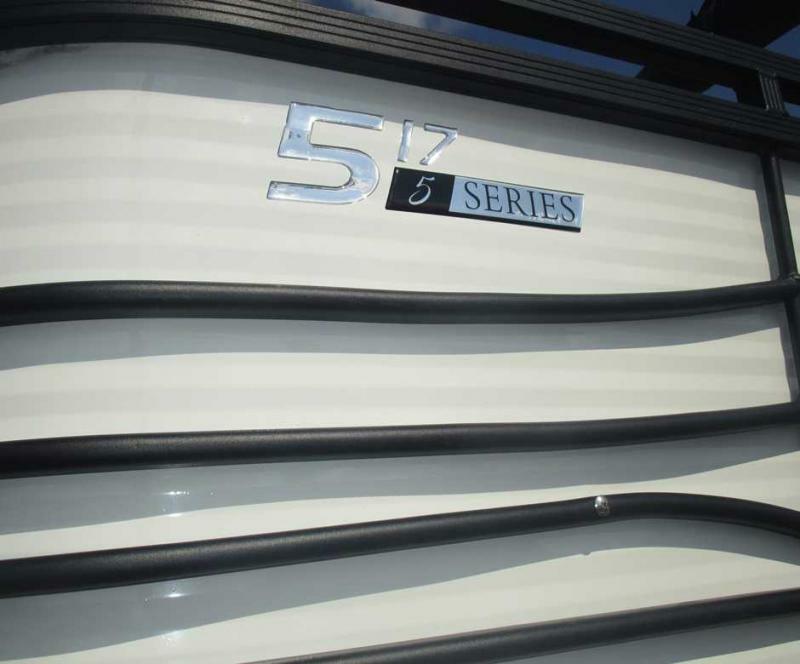 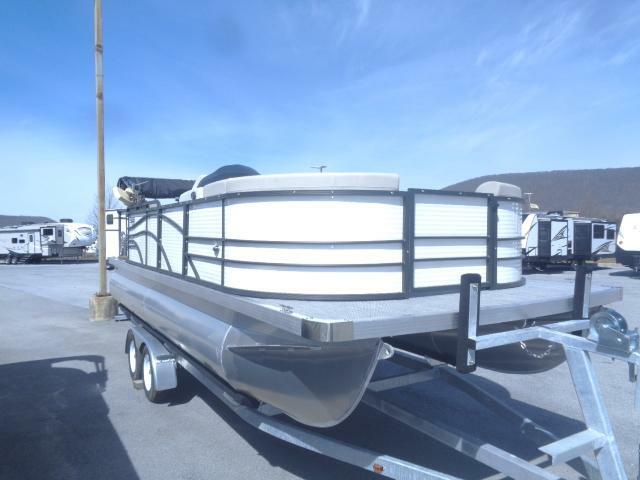 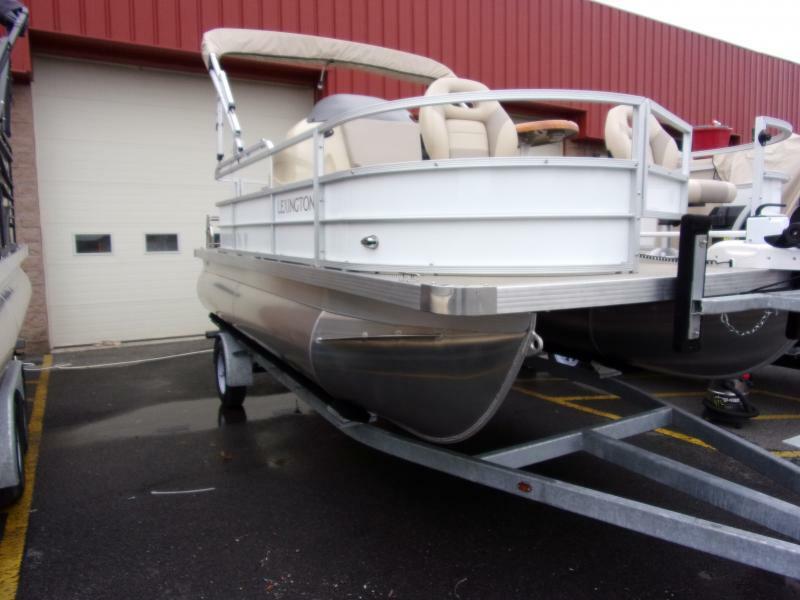 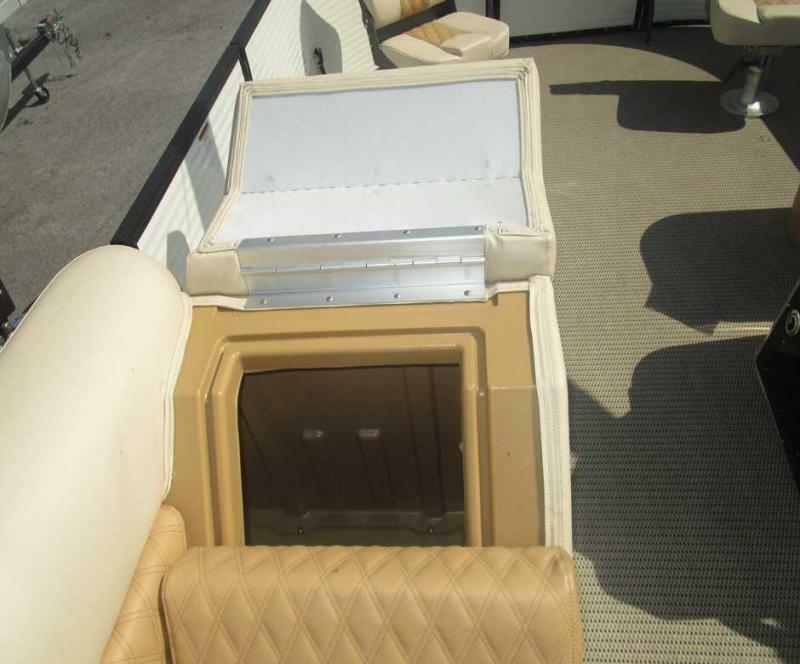 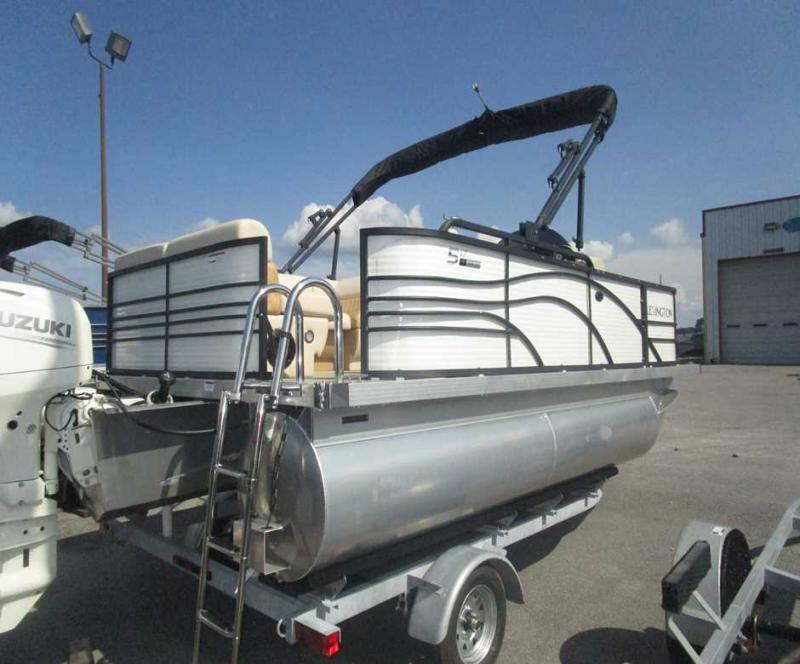 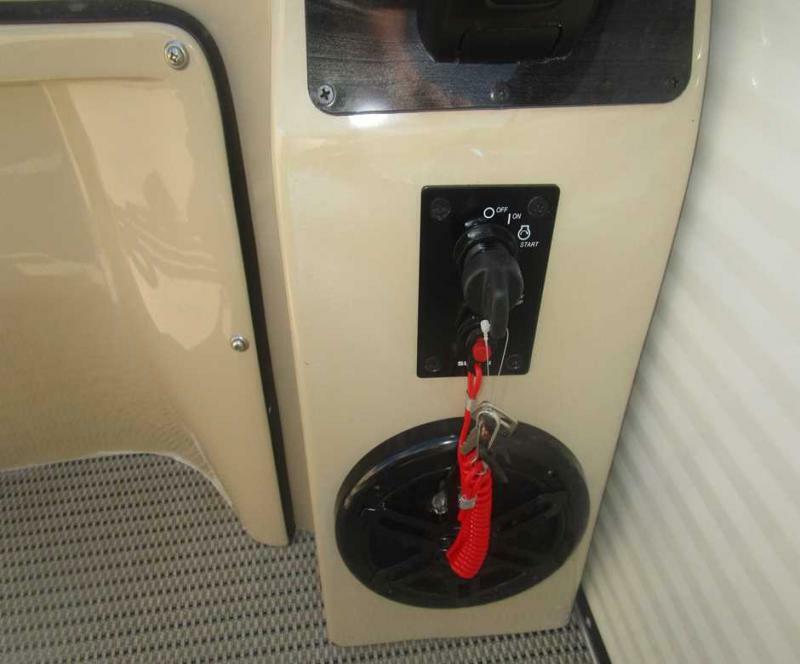 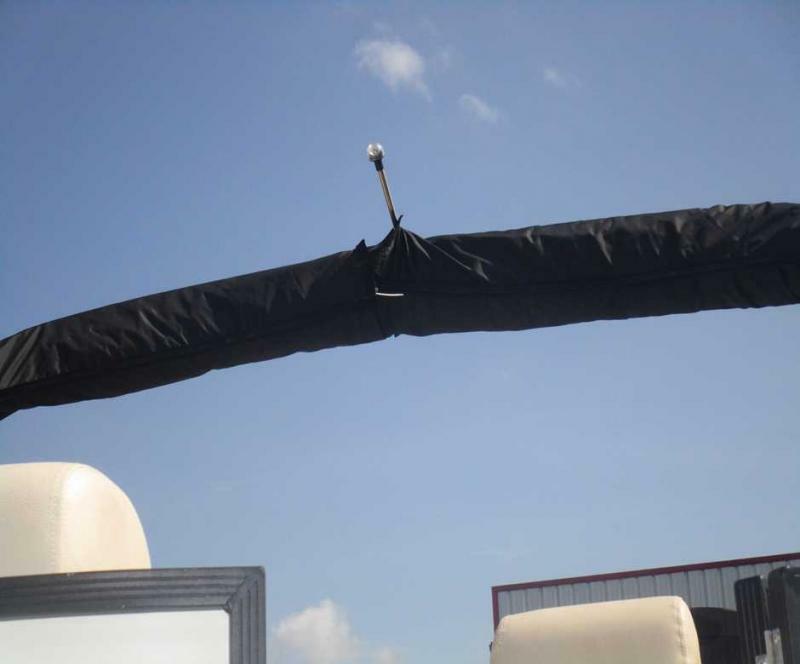 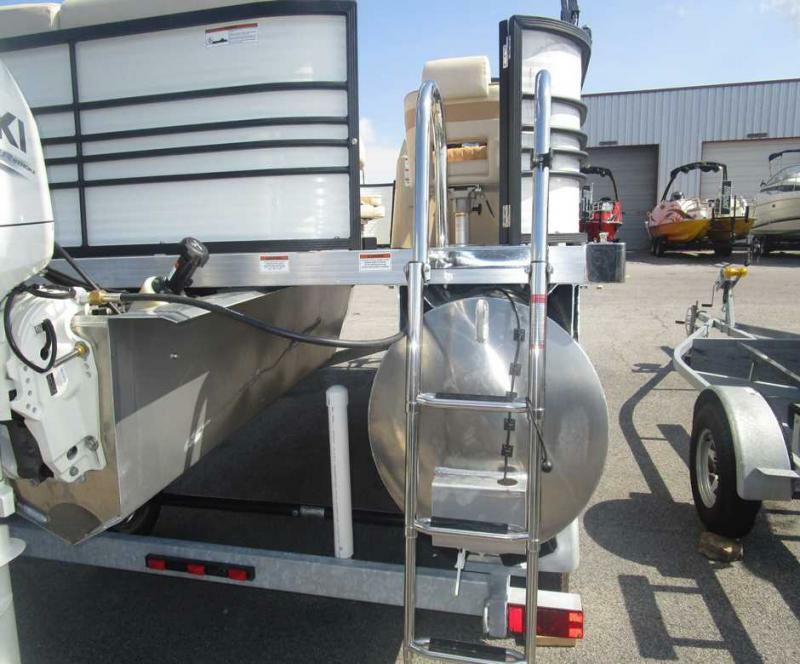 17 GALLON BUILT IN TANK ZINC ANODE CORISION PROTECTION, BIMINI TOP AND MORE. 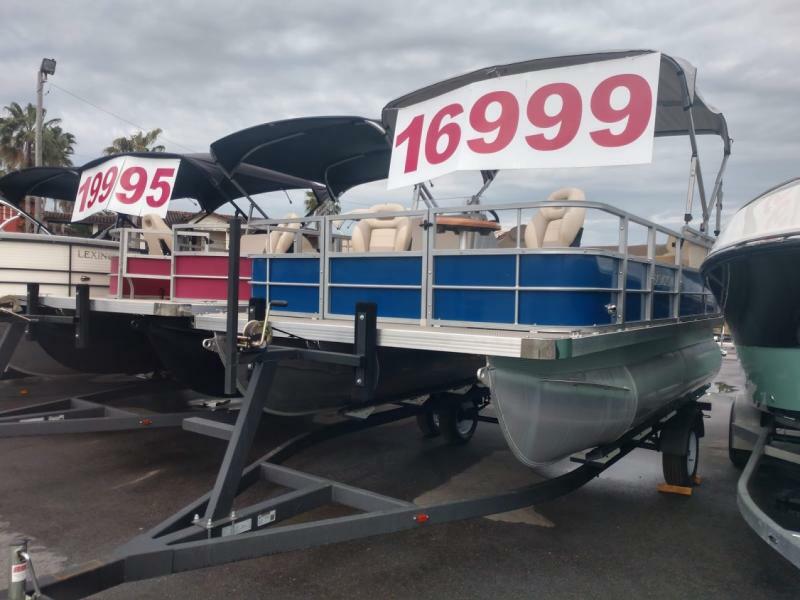 DON T MISS OUT ON THIS GREAT DEAL!